At Community Yoga we believe in the physical benefits of a regular asana, pranayama and meditation practice. We also believe that regular yoga practice has the power to transform lives in important emotional and spiritual ways. We work to bring the deeper dimensions of yoga to our students not only through our weekly classes, but also through special courses, workshops and retreats. Please arrive at least 10 minutes before your first class to fill out the new student form and we will show you the studio so you feel at home. You are welcome to bring your own mat or use the mats and props we have at the studio. Please leave your shoes at the door. The teacher will guide you through everything you need to know in class, but if you have any questions please ask. Our teachers are highly trained and value education. We believe in providing safe practices that also challenge and strengthen your body and mind. 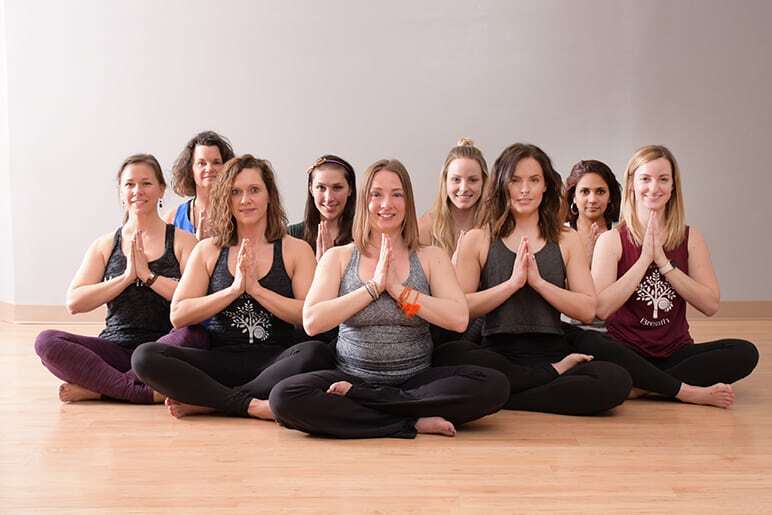 We believe in teaching the practice of yoga and empowering our students to learn practices they can take off of their mat and into the rest of their lives. Our teachers are here to serve our community and our students. We build lasting relationships and work with our students to get the most out of their practice and establish a practice that nurtures their individuality. Anyone is welcome to take a class at Community Yoga at any time. You can feel free to drop-in to any of our weekly classes or special events. Please arrive 5-10 minutes before the start of class so that you are set up and ready to go when class begins. We start and end classes on time. For your safety and out of respect for our students and teachers, students cannot join a class once it has started. 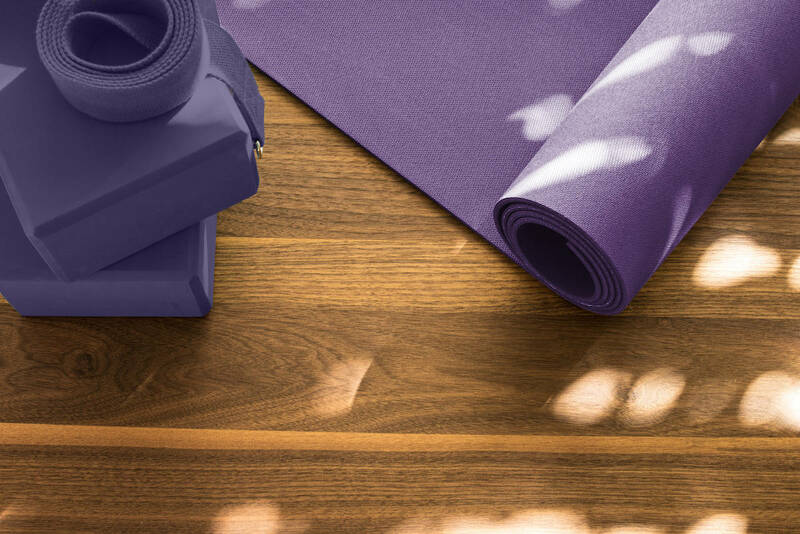 A mat is an important part of yoga practice and we encourage practitioners to have their own. We are happy to offer suggestions about acquiring one if you have questions. We have Jade and Manduka mats for sale at the studio. We also have mats for you to borrow as you find your way into the practice. We have plenty of blocks, blankets and straps available for your use. Before you can take classes at Community Yoga, you need to fill out a New Student Form. We will have them for you, or you can save yourself some time by printing one here, filling it out and bringing it with you. This is believed to be the basic sound of the world. It represents the past, the present, and the future. There is harmony, peace, and bliss in this sound. My soul honors your soul. I honor the place in you where the entire universe resides. I honor the light, love, truth, beauty, & peace within you, because it is also within me. In sharing these things, we are united, we are the same, we are one.